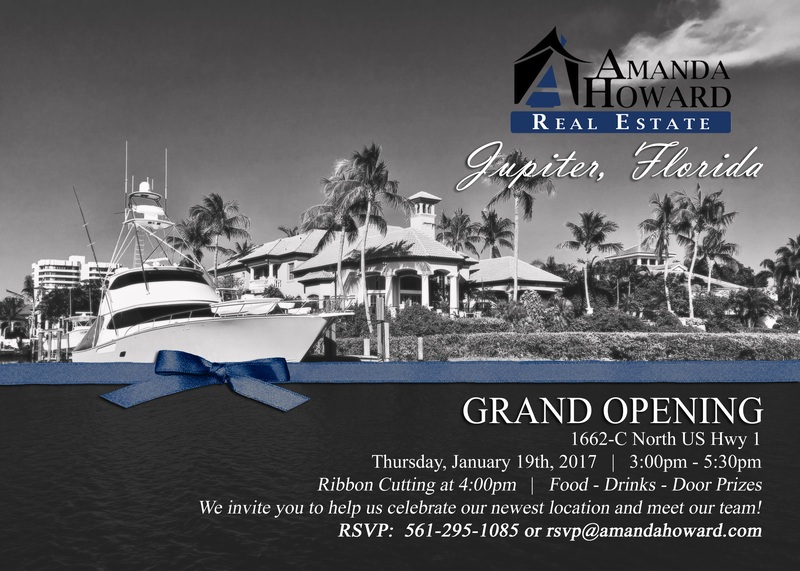 Did you know that Amanda Howard Real Estate has opened an office in Jupiter, Florida? Here is everything you need to know about this expansion. I’d like to make an exciting announcement today. Many of you who are familiar with my history know that my husband Travis and I are originally from Jupiter, Florida. It’s our hometown; our daughter was even born in Jupiter Hospital! Well, as part of the Amanda Howard Real Estate Team’s expansion, I’d like to announce the opening of our Jupiter, Florida office. We were very excited to have this unique opportunity to expand Amanda Howard Real Estate back to our hometown. We didn’t take the task of hiring someone to lead that office lightly. We were looking for someone innovative who has drive, understands how to run a company, and knows how to put customers first. 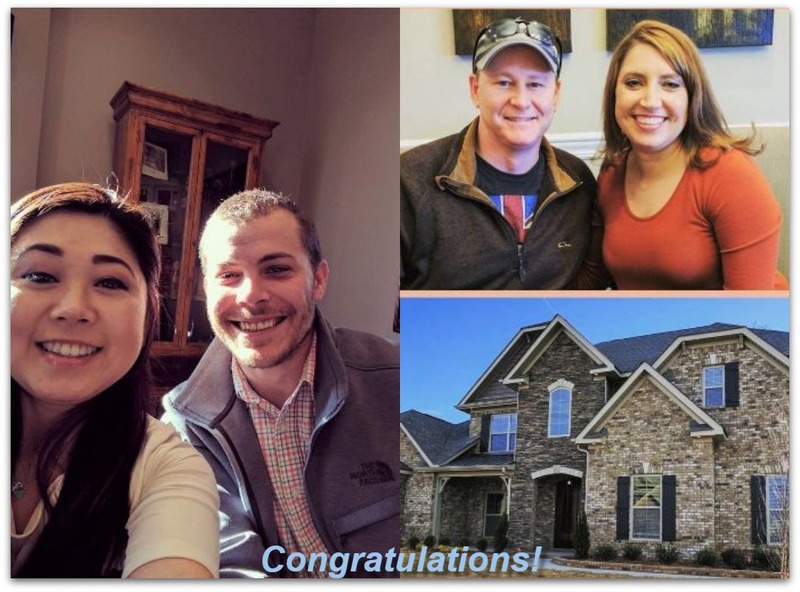 Fortunately, Travis and I reconnected with our old friend David Bates and decided that he would be a perfect addition to our team as the managing broker for Amanda Howard Real Estate Jupiter. I started Amanda Howard Real Estate on my own about nine years ago, and it has since grown organically into an incredible team. We’re number one in the state of Alabama, number 30 in the entire U.S., and we look forward to continuing that level of success with our Jupiter office. Though it is our fourth sister office in total, it will be the first time we’ve expanded out of the state of Alabama. We are a team-centric company as opposed to a brokerage-centric team. This means that rather than bringing agents in and having them serve clients’ needs on their own, we build our company around the customers coming in. Our agents are all experts in what they do, but just as a general practitioner physician decides to become a specialist in one specific area, our agents hone in on one explicit aspect of their professions. This is the kind of expertise that David will help us bring to our Jupiter office. Our Jupiter office is located about a half mile north of Harborside. The address is 1662-C North US Hwy 1 in Jupiter, FL. To learn more about the Jupiter location, give the office a call at 561-295-1085 or visit Florida.AmandaHoward.com for more information. David has been living in Jupiter for 27 years, so he knows the area very well. Over the last 26 years, he’s worked in the Admiral’s Cove neighborhood, Jonathan’s Landing, Frenchman’s Creek, and PGA National to name a few areas. However, the Jupiter office will cover neighborhoods from Northern Martin County all the way down to Southern Palm Beach County. We’re very excited about this expansion and the fact that we’re going to be able to provide the same level of high-quality service to customers in the Palm Beach County areas. If you have any other questions about our Jupiter office or anything else, don’t hesitate to give me a call or send me an email. I’d be happy to help you! Mr. and Mrs. James Ruff Jr.